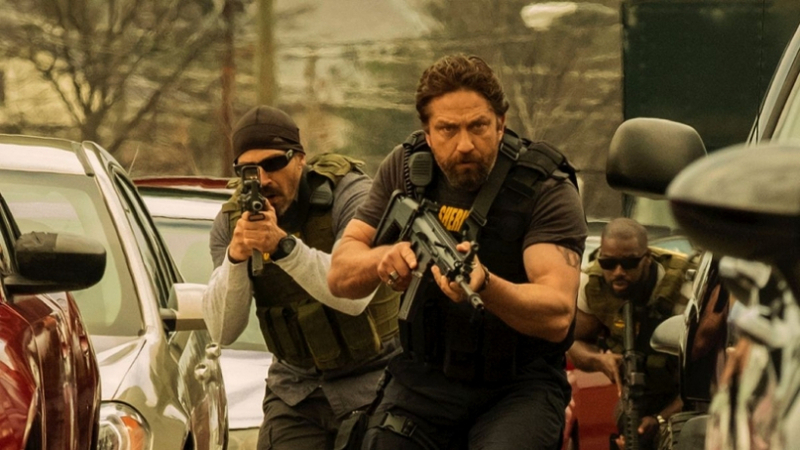 To celebrate the release of DEN OF THIEVES in cinemas today, choose a side.. Using a bespoke algorithm, the microsite will build you a Regulator or Outlaw crew from your Facebook friends and create an exclusive social card that features them. Find out who’s on your side!